ATD Fort Worth/Mid-Cities - Night of Fun at The Secret Chambers Escape Room! Night of Fun at The Secret Chambers Escape Room! Ever wanted to experience an escape room? 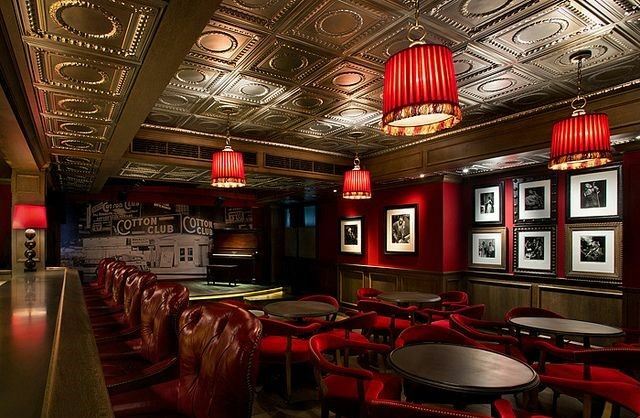 Join our chapter in an immersive adventure, The Mafia Adventure: Outlaws in a Speakeasy. We'll have 1 hour to escape from the room by working as a team to solve hidden puzzles and riddles. We will split into two smaller groups. 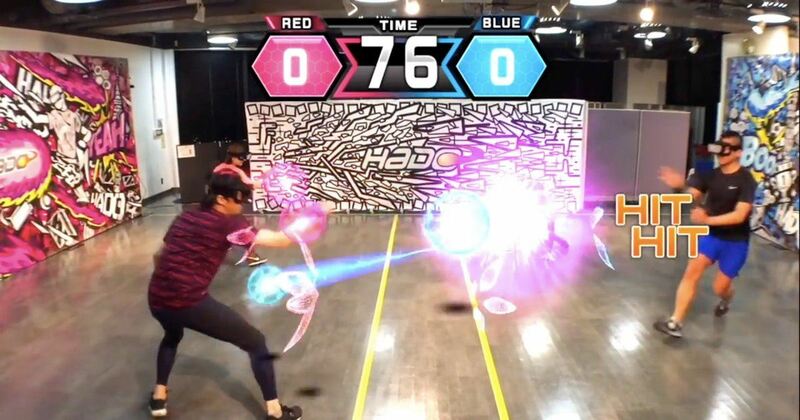 Half the group will enter the escape room at 6:00 pm while the other half plays Augmented Reality (AR) dodgeball (see image below). If you've never experiences AR, or wondered how it differs from Virtual Reality (VR), this experience will be a good introduction. At 7:30, the groups will swap places. We'll be done at 8:30 pm. THERE IS LIMITED AVAILABILITY, ONLY 25 SPACES AVAILABLE! REGISTER NOW!